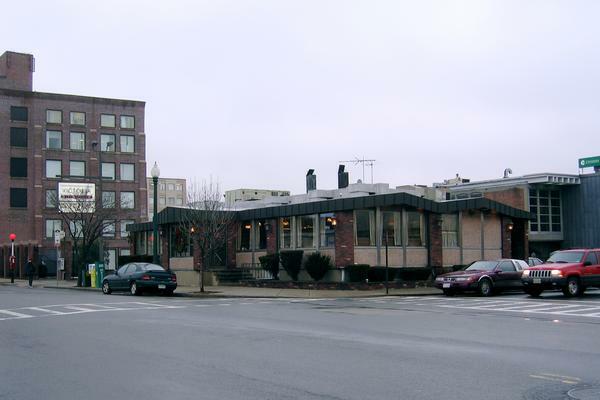 A Roxbury Institution is Sold. Sale, December 31, 2003. The sale included the real estate, FF&E, and an alcoholic beverage license. 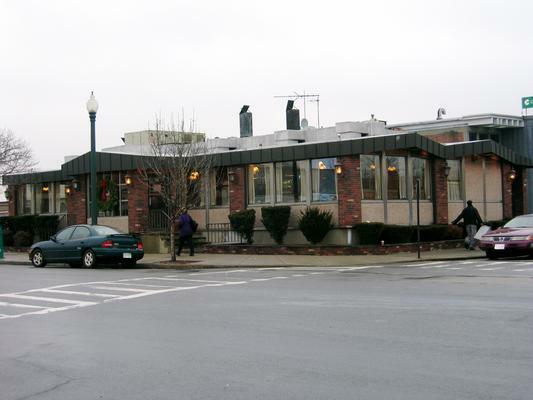 The Victoria Restaurant has been an institution in the Newmarket Square area of Boston for more than fifty years. Jay Hajj of Mike's City Diner, a South End institution, was the buyer. Joel B. Miller of Perishable Management Services, represented the buyer. John Cremmen of Spaulding & Slye/Collier International, represented the seller, Victoria Dining.